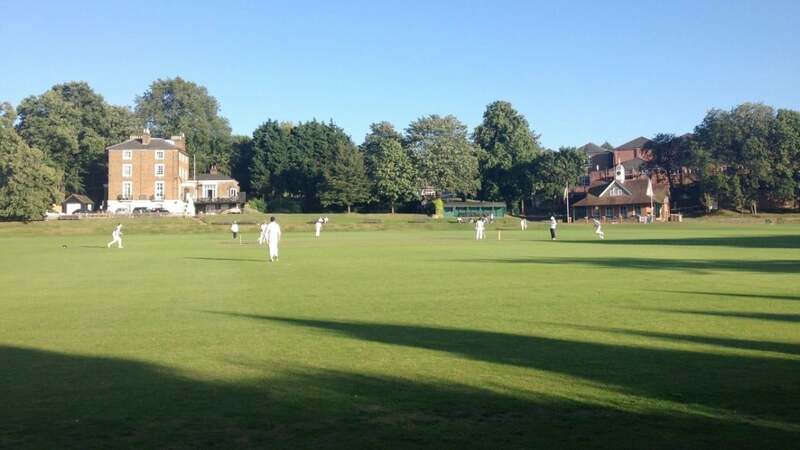 Harrow, founded in 1572, has a deep sporting tradition, and the Harrow Wanderers is its own wandering cricket club for the Old Boys. The venue for the annual fixture against the Wanderers is the school Sixth Form pitch, a superb ground surrounded by school buildings, further school pitches and a few private houses. Always hotly contested, the game usually goes down to the wire and is always followed by an even more spirited ‘social’ in the pavilion at the close.